The Telangana State Engineering Agriculture and Management Common Entrance Test 2018 (TS EAMCT) admit cards are expected to be released on the official website on Friday morning, according to the Financial Express. The report also said that candidates can download the admit cards from 20 April, 2018 to 1 May, 2018 from eamcet.tsche.ac.in. Hall tickets will be issued to all eligible candidates who have successfully filled the application form. TS EAMCET is the state-level entrance test conducted for admission to undergraduate engineering courses in both state and private engineering colleges in the state of Telangana. 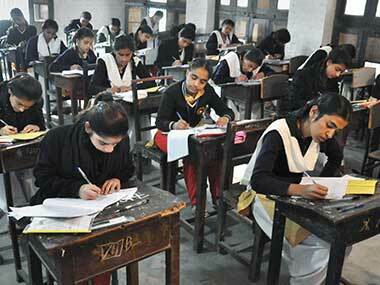 The entrance exam will be conducted in online mode for the first time this year. The exam will be conducted in two sessions per day and candidates have to report at 9 am for bio-metric verification for the morning session, while candidates allotted the afternoon session must report at 1.30 pm. The TS EAMCET admit card 2018 will be available for a limited period only, so candidates must ensure that they do not miss the deadline. Upon successful registration, the admit card will be available for download in PDF form. It is mandatory to display the admit card at the entrance of the test centre and also in the examination hall, failing which candidates will not be allowed to appear for the test. The filled-in online application form, with a duly attested photograph, should be handed over to invigilator after signing in the presence of invigilator, otherwise the candidate's result will be withheld. The TS EAMCET 2018 will be conducted on 4, 5 and 7 May. The exam pattern involves a total of 160 objective type questions, with Mathematics carrying maximum weightage with 80 questions. After completion of the test, the exam conducting authority will release a provisional answer key tentatively in the 2nd week of May. 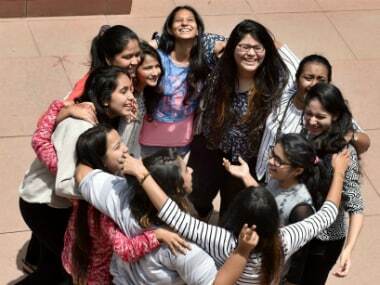 The date of declaration of result has not yet been announced, but it is expected that the TS EAMCET result would be declared around the fourth week of May. 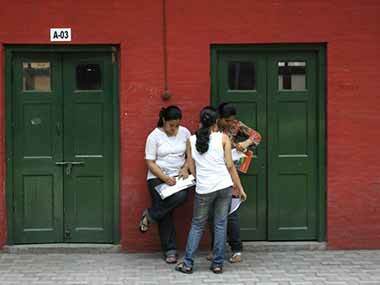 Exam authorities will also release the rank list, based on which counselling for seat allotment conducted.